Bark briquettes are great for maintaining heat for longer periods and overnight, they light in seconds and give a roaring fire with immediate heat. 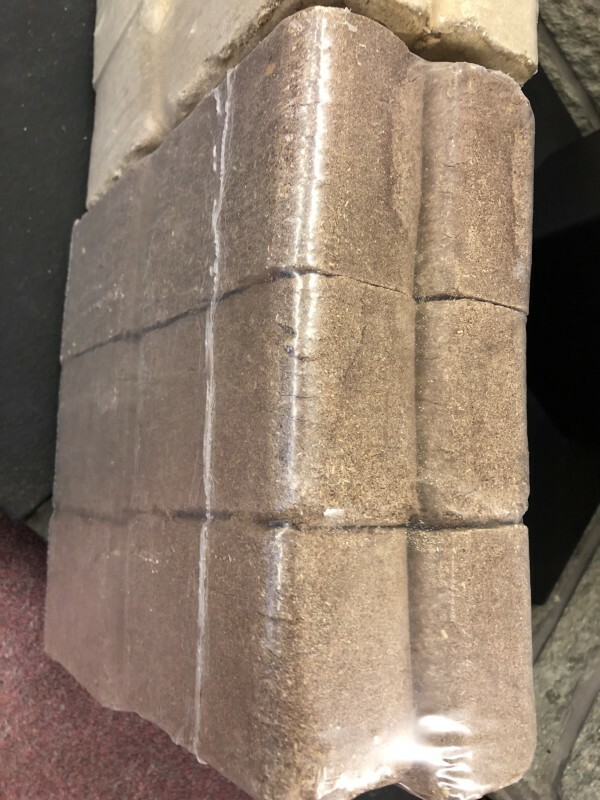 10kg Sample Pack of Bark Burning Blocks. 12 blocks per pack. *Refunded off your first full pallet order.